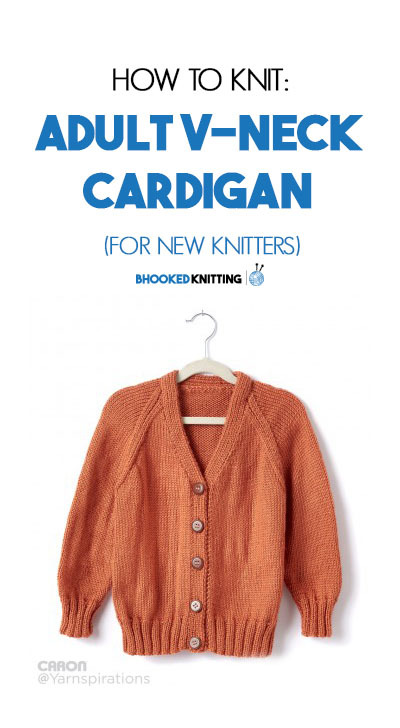 Never Knit a Cardigan Before? I have just the pattern for you! Many of you know that I have been on a mission to knit and crochet more clothing – sweaters, cardigans, tops – you name it, I’m on the hunt for the best patterns to create and share with you. You can imagine my excitement when I found the Caron Adult V-Neck Cardigan from Yarnspirations. Not only is it free, but it’s even listed as “the perfect everyday sweater“. Count me in! 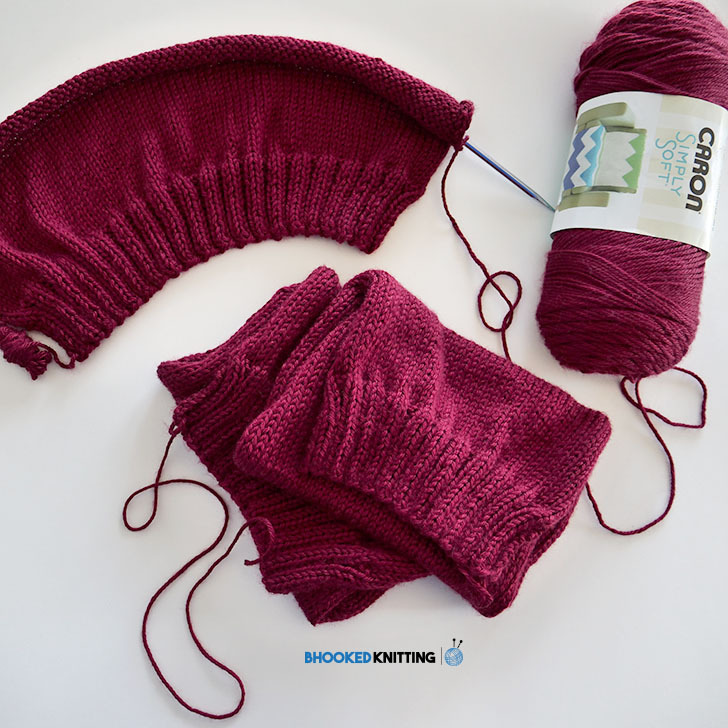 There are many things I love about this cardigan pattern – it’s free, it’s an easy level pattern, it’s functional AND it uses one of the most affordable yarns that doesn’t leave me constantly scratching, Caron Simply Soft. I’ve teamed up with my friends at Yarnspirations to provide you with a step-by-step tutorial for knitting the Adult V-Neck Cardigan and I couldn’t be more thrilled to share it with you today! 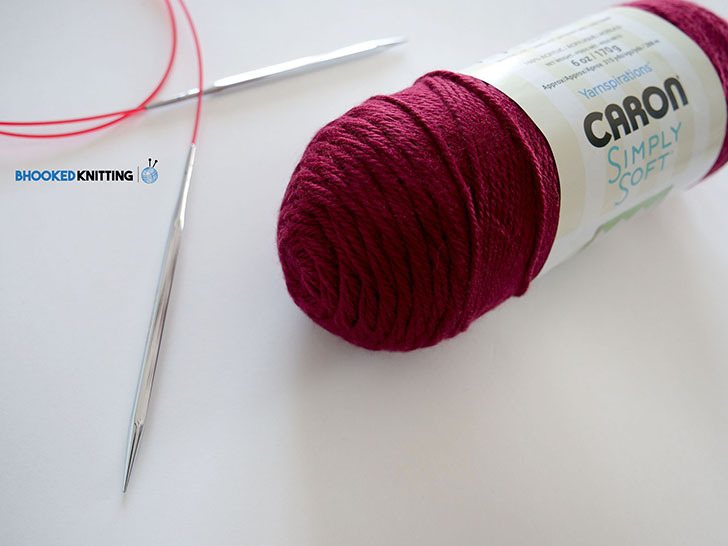 In the tutorial, I’ll demonstrate each stitch and technique required to complete your cardigan and I’ll also incorporate some pattern reading tips. 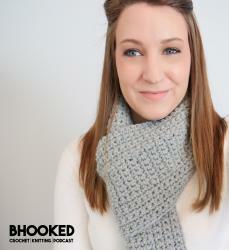 Don’t be intimidated by the six-page pattern – it’s totally doable for a new knitter with a little experience. My tutorial will teach you how to decipher all the text you see and turn that into functional stitches. This pattern uses knits and purls for the majority of the pattern and incorporates basic knitting decreases like the knit two together and purl two together, giving you the opportunity to practice these skills. You may also be introduced to a couple new decreasing techniques – the slip slip knit and purl two together through the back loop. Hi! Brittany. On the left & right front panel-where it says shaping the neck. I didn’t see it on your tutorial video how to do it. Is it possible to either add videos to this shaping of the neck. Thanks. Brittany, thanks for your reply. I was thinking that would be the best place but was not sure. Thanks again. Hi Brittany, I’ve got the back and the right and left front pieces done. I’m on to making the sleeves and I wanted to know where is the best place to shorten them. My arms are short and long sleeved sweaters are usually to long. thanks for your help.